Are you planning a renovation in your bathroom, kitchen or a new building? With a wide range of products for bathrooms and kitchens, xTWOstore is the ideal partner for your renovation work or your new building. You can order the articles online and save yourself the tedious and long journey to DIY stores. We supply high-quality articles from the best German brands at the best price. xTWOstore provides the most accurate description for each item and if you have more technical questions don’t hesitate to contact us, our team of specialists will be happy to assist you. You can ask your questions over our contact form. Find out more about our suppliers under the category “brands” and ideas and suggestions under Information in our Bathroom Ideas and Trends section. Although our prices are very competitive all year round, we continuously give further discounts, special prices and flash sales that offer you an even lower price. It is therefore worthwhile for you to check our webpage every now and then. A fully equipped bathroom contains a lot of components. 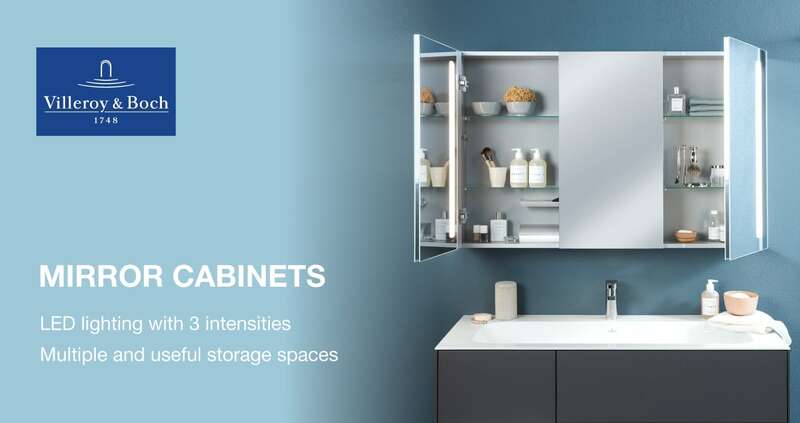 From the obvious ones such as washbasin, toilet and bathtub to fittings, furniture and accessories, and the installation units and wall mounted elements. In our catalogue you will find a wide range of products which will cover all your needs to completely furnish your bathroom. A small bathroom can be functional and chic. Most manufacturers offer compact articles in their collections, especially designed for minimal spaces. Small washbasins can also be combined with a vanity unit with functional storage space. And if you’ve always wanted to have a bathtub but you’ve always thought you didn’t have enough space don’t worry, many manufacturers offer extra small space-saving bathtubs or showers cleverly combined with a bathtub with shower zone. With the right tiles, the perfect lighting and an optimally fitted mirror, your bathroom can be functional and elegant. HOW WOULD YOU LIKE TO DESIGN YOUR BATHROOM? NATURAL, CHIC OR EXTRAVAGANT? The bathroom you’ve always dreamed of is probably harmonious combination of stylish design and practical usability. Before you start planning, take some time to think about which design suits you best. In xTWOstore, you can find a large range of products that meet all the designs. Retro, minimalist, country, metropolitan, natural, coloured, get inspired by our Bathroom ideas section. There are also numerous possibilities for technology lovers to equip the bathroom with high-tech products. 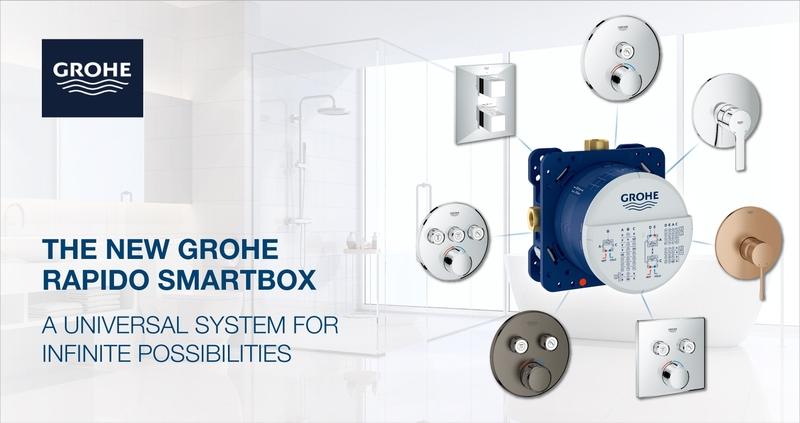 The bathroom is becoming increasingly smarter with electronic control units and products such as shower toilets. Check out the shop and discover our widespread choice of selected products, covering all nameable manufacturers. Simply place the products of choice in the shopping cart and finalize the order when the desired goods are determined. Customized bathroom design, quick and easy. Don’t hesitate to contact us for more information. Your kitchen is in dire need of an upgrade? State-of-the-art kitchen faucets at favourable prices online at xTWO. 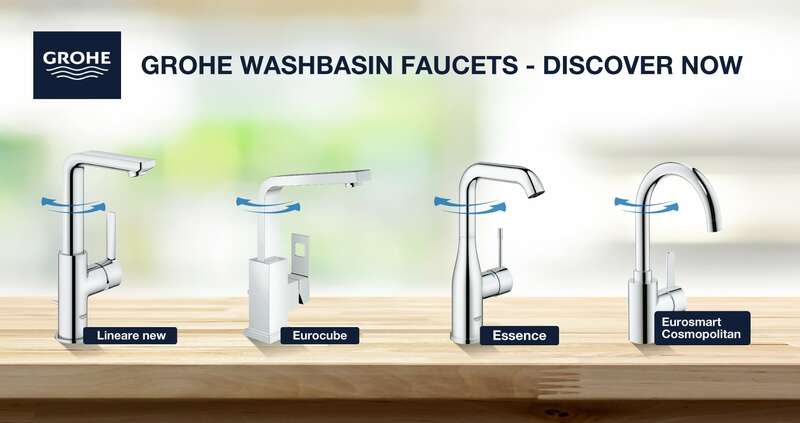 xTWO is not only serving you with competence bathroom products, but you can also find a wide range of high-quality kitchen faucets made by the most established manufacturers. From conventionally chromed series to sublime product lines entailing proportions of gold, brushed, platinum – together with us you can realize your most individual bathroom and kitchen scenarios. Take your time, poke around the shop, discover our wide variety of goods and let yourself be inspired!